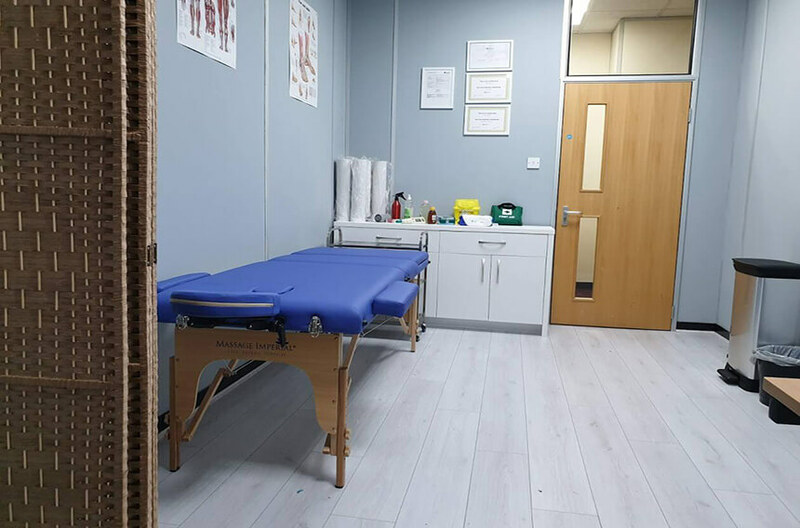 Our Hijama Clinic is based in Digbeth – Birmingham City Centre. With free parking and close transport links. 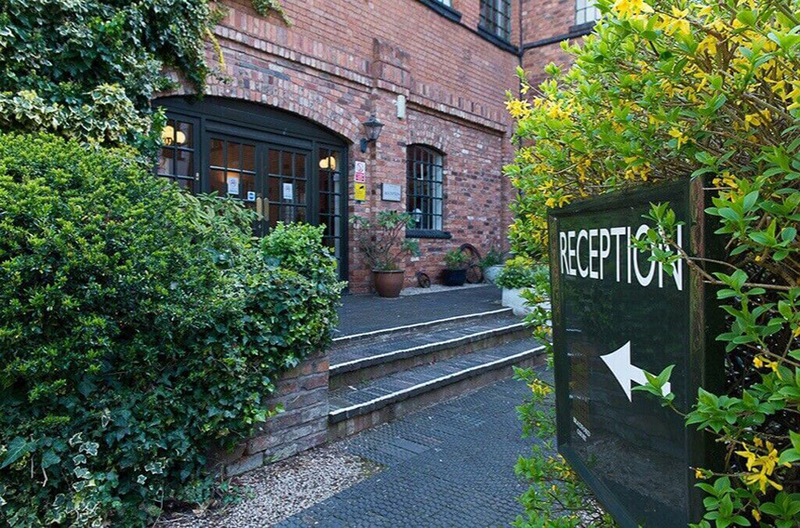 We are less than one mile from the Bullring, Grand Central and Digbeth Coach Station. Bookings by appointment only, home visits available across Birmingham and surrounding areas. 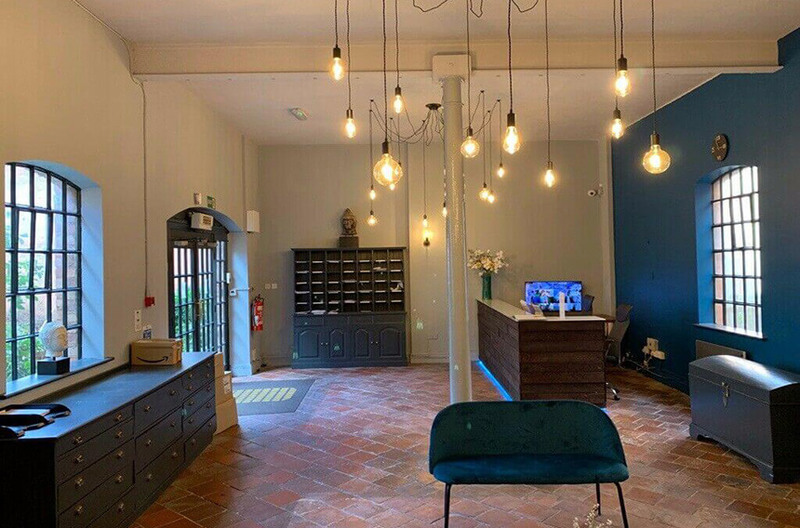 We offer a simple and straightforward cost of £35 for a Cupping Hijama session with UNLIMITED cups, this includes Wet Cupping Hijama or Dry Cupping. On average a session lasts from 30 – 45 minutes.